Men may not be as obsessive as women when it comes to shoes but they certainly need to have several pairs too, right? It is a common perception that when it comes to shoes for men, the options may be quite limited. However, the truth is, major manufacturers of shoes for women also have extensive lines for men. In bigger cities it is observed that people notice your shoes with same interest as they notice dressing. At a particular event style you are going to introduce is based on the shoes you wear. While advances in textile manufacture and global supply chain management have reduced the cost of clothing significantly in recent decades, good footwear has not gotten cheaper. Quality dress shoes start around $300, and they are well worth it. They are incredibly comfortable, even when new, and will last twenty years if properly cared for. Unlike suits and ties, a man rarely risks appearing overdressed in fine shoes. So which are the ones that are considered timeless? What brands have captivated the interest and preference of men over the years? 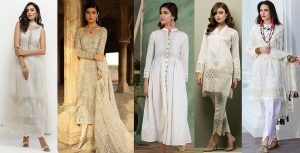 Here are the ones which have high sales regardless of the year or trend. is an American multinational corporation that is engaged in the design, development, manufacturing and worldwide marketing and selling of footwear, apparel, equipment, accessories and services. 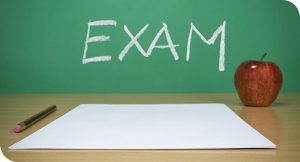 The company is headquartered near Beaverton, Oregon, in the Portland metropolitan area. 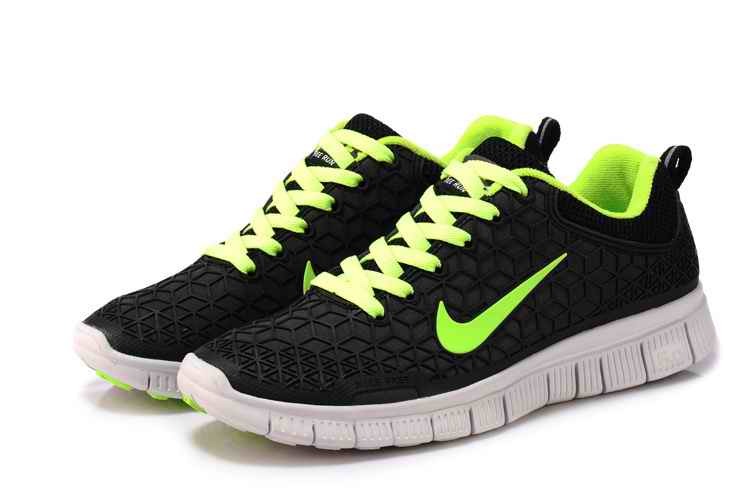 It is one of the world’s largest suppliers of athletic shoes and apparel. Company was established in 1964Nike never fails to top the list because of their wide range of athletic shoes for men. Over the years, the company has done an excellent job when it comes to highly-durable shoes for various types of sports, whether it is basketball, soccer, tennis, cross-training or others. What boosts the sales of Nike even more is the fact that they have also ventured into designing and manufacturing shoes that are not exactly for playing sports. There are casual shoes, slip-ons and even slippers which can be worn by men during their dress-down days. Nike has effectively marketed their shoe line too by designing shoes for professional athletes and prominent personalities. Hence, sports fans and men who idolize famous personas are encouraged to go for the shoes made by Nike. Timberland LLC is an American manufacturer and retailer of outdoors wear with a focus on footwear, started in 1952. Men do love to showcase their machismo especially on occasions when they get to don their rugged look. 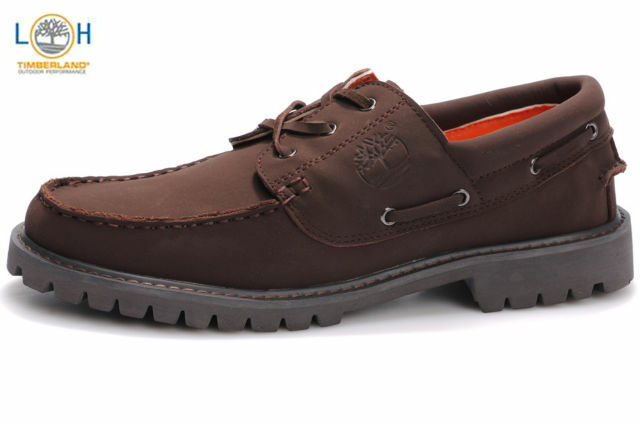 No other shoe can highlight their masculinity even more than a good pair of Timberland shoes. Boots that are made by Timberland are still the top choice for men. The chunky design makes it very beguiling for men. Aside from that, these boots can also withstand extensive use. The versatile design of the Timberland boots allow men to wear them for outdoor adventures. Even if the shoes get a little dirty, they still looks great with rugged jeans and crisp shirt which men usually go for when they want to dress down a bit. Merrell is a footwear company founded by Clark Matis, Randy Merrell, and John Schweitzer in 1981 as a maker of high-performance hiking boots. 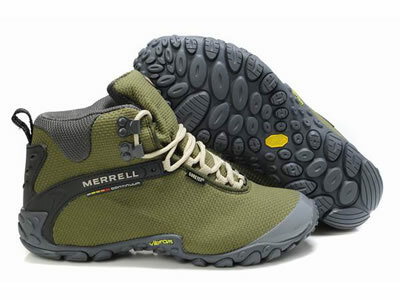 A few years back, Merrell was known only for their hiking boots. The sales back then were not that high because only those who go mountain climbing or hiking would wan buy Merrell footwear. Today, the company has expanded their line of products by making different types of casual and outdoor activity shoes. Now, they also carry casual slip-on and sandals. The company has worked hand in hand with other major shoe manufacturing companies like Vibram. This gave birth to their latest shoe design which is specifically made for barefoot running or training. The Rockport Company is a manufacturer based in Canton, Massachusetts. Founded in Marlborough, Massachusetts in 1972 by Saul L. Katz and his son, Rockport is among the more established names when it comes to men’s footwear including shoe, boots and sneakers. 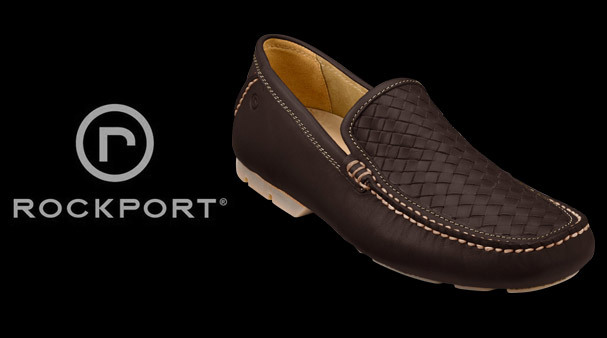 Since 1971, Rockport has continued to produce men’s shoes not just in the United States, in which it is based, but also in numerous countries across the globe. 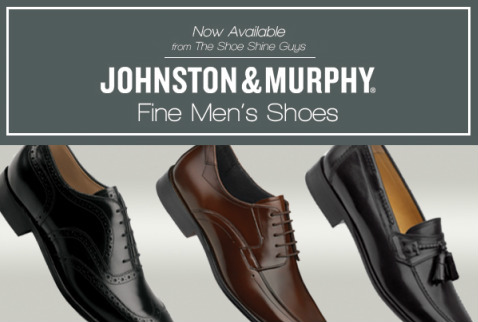 Johnston & Murphy, a wholly owned subsidiary of Genesco Inc. and based in Nashvill Tennessee, United States, designs, sources, markets and distributes footwear, apparel, started in 1852. This is a brand that is renowned for their dressy footwear for men. This brand is not exactly the cheapest on the market but it is not too expensive either. 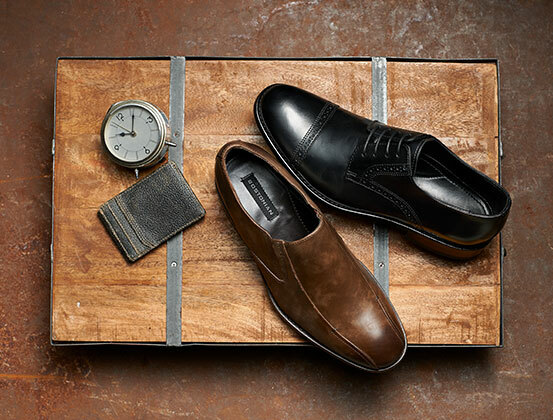 Buying a pair is definitely a cost-efficient choice because Johnston and Murphy have always been known for making footwear that last for years. This brand is more popular among guys who usually wear formal office attire and those who prefer smart casual apparel. Sales are always high because of the impressive durability and comfort of the shoes from this company. Aside from that, this brand is also known for their cap toe shoes. Salvatore Ferragamo was an Italian shoe designer. He worked with many Hollywood stars in the 1920s, before returning to Italy to found the eponymous company making unique handmade footwear. Who says only girls can find an extra boost of confidence on footwear for men that are a bit pricey? 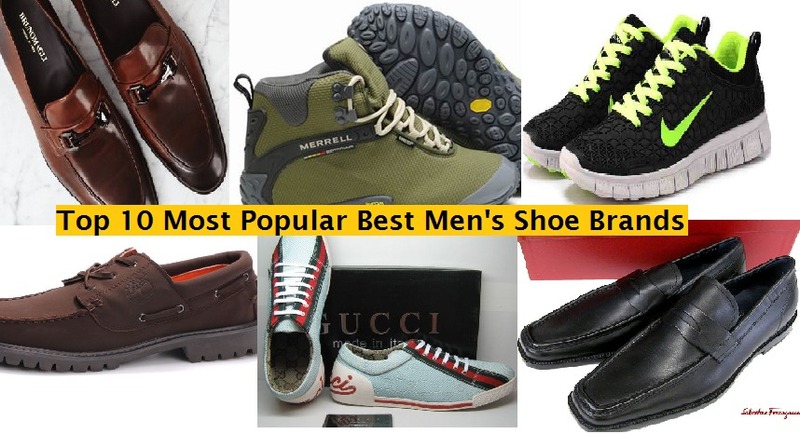 Yes, men also enjoy the extra comfort and the luxurious feel of branded footwear. 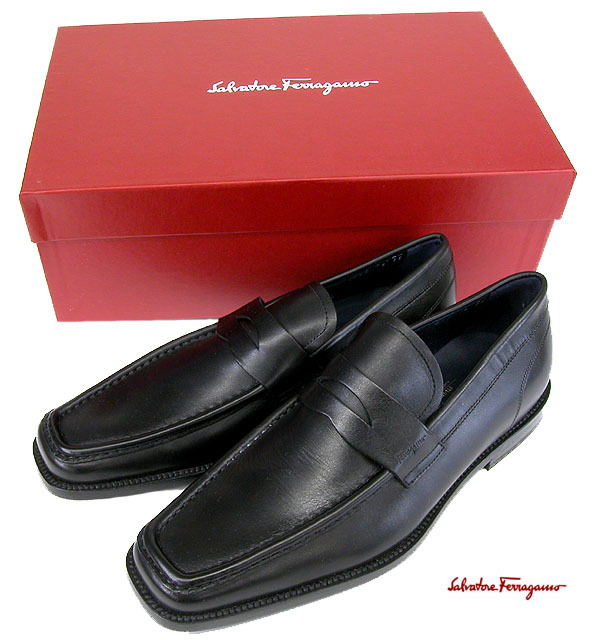 Salvatore Ferragamo is among the most preferred brand for men in Hollywood. Even guys who are non-celebrities are also captivated by this brand. The company offers a vast variety of designs and they have also played around with different materials like leather, patent and suede. Cole Haan is a fashion label that was founded in Chicago, Illinois, United States, in 1928. Men often find it difficult to admit that they are very particular about shoes even if the truth is that they can be so vain about it too. 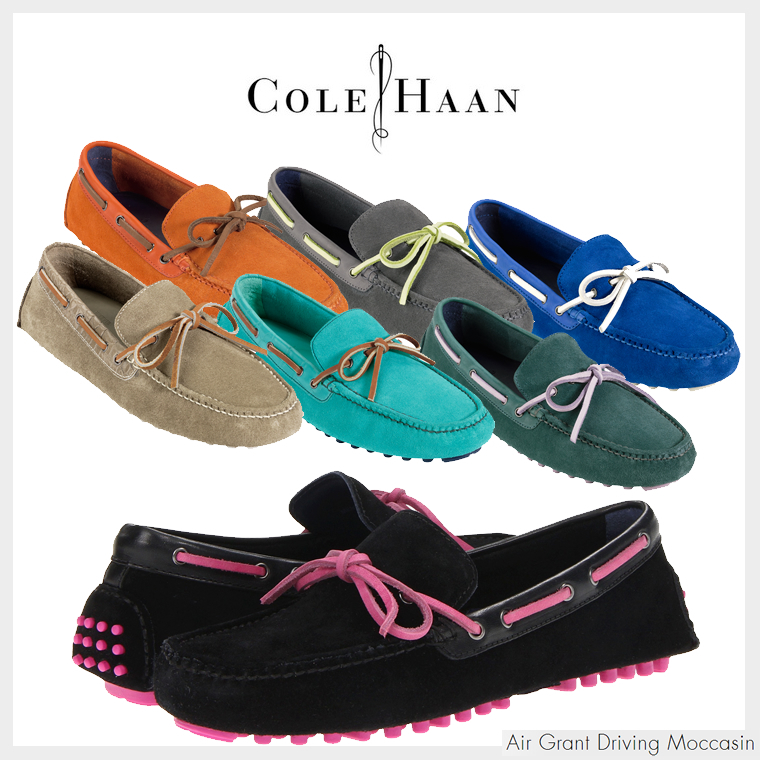 Cole Haan is a brand which satisfies the preferences of even the pickiest men while exuding masculinity. This brand makes comfortable but inexpensive footwear. Hence, it is a brand which is preferred by a lot of guys. This brand of shoes may not be too popular with the younger crowd but it’s a famous option for young professionals up to the older men. The great thing about Bostonian is that their shoes are absolutely affordable. There is no need to spend a lot just to get shoes which will look amazing even with tuxedos. It is a trusted name for men’s shoes because their products do not easily get worn out. The sole stays in tact despite daily use. Aside from that, their leather shoes remain shiny even without extreme care. Gucci is an Italian fashion and leather goods brand, part of the Gucci Group, which is owned by French company Kering formerly known as PPR Gucci was founded by Guccio Gucci in Florence in 1921. For men who would like to stray away from the conventional design of men’s shoes, Gucci is the brand to go for. The company makes sneakers, slip-ons and even boots which have unique aesthetics. The company usually blends different materials for their mens shoes. This gives men a chance to wear different designs of formal and casual footwear so they do not have to limit themselves with the typical leather shoes. Though Gucci is a bit more experimental with their design, the company also has a wide selection of leather boots. The durability of their leather goods is unquestionable. The company uses only the finest materials to preserve their reputation as the premiere designer and manufacturer of Italian designed leather goods. Italian brand was established in the year 1935 with few resources. When it comes to men’s shoes, there is no doubt that Italian made ones will make it on the list. 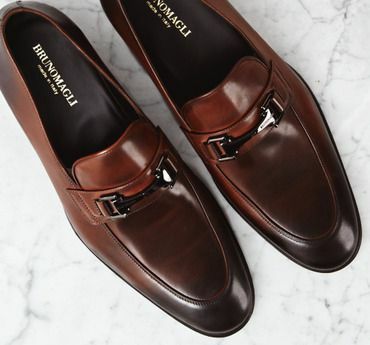 Bruno Magli is also among the popular and luxurious brands for men’s shoes. The company has made long-lasting shoes for decades and their popularity continues even today.